Conway School Board 4-8-19 from Valley Vision on Vimeo. North Conway Water Precinct 4-3-19 from Valley Vision on Vimeo. 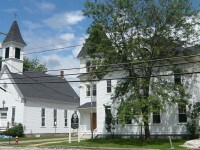 Conway Selectmen 3-26-19 from Valley Vision on Vimeo. Conway School Board 3-25-19 from Valley Vision on Vimeo. 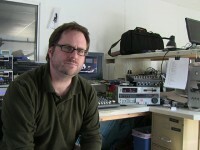 Kearsarge Lighting Precinct 3-21-19 from Valley Vision on Vimeo. 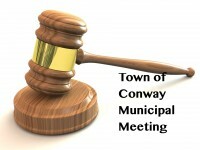 Conway Planning Board 3-14-19 from Valley Vision on Vimeo. Conway Selectmen 3-12-19 from Valley Vision on Vimeo. Conway School Board 3-11-19 from Valley Vision on Vimeo.